IBC trips depend heavily on co-operated efforts, and clear communication between all of the people who make these efforts possible. Across the states we have local representatives who help us keep the lines of communication up to speed. These representatives stand ready to answer your questions, forward information and help with suggestions for travel preparations. Feel Free to email them should you have questions pertaining to our upcoming trips. I live in the Dublin area of Ireland. I am a member of the First Baptist Church. I regularly serve in the ministries of Bus Ministry, Children's Ministry, and Weekly Outreach in the church I attend. 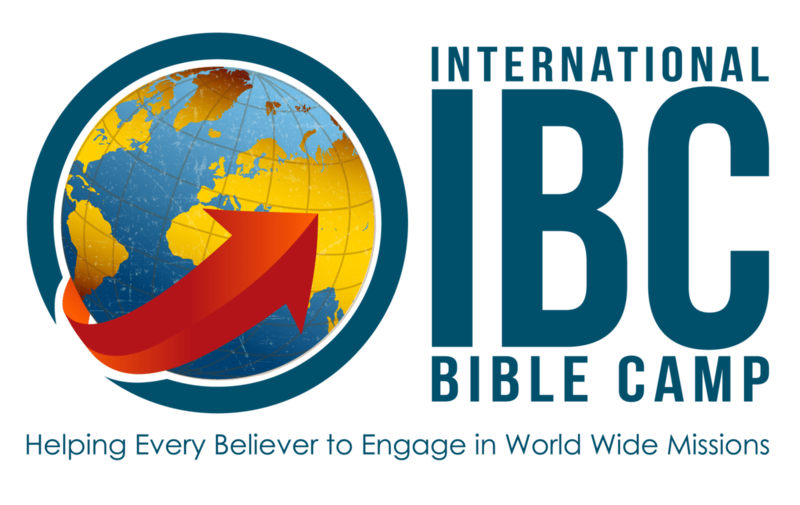 I am eager to help answer any questions you may have about the upcoming IBC trip. Please take a moment to read my testimony below. I was born a sinner but I heard the Gospel and trusted Christ as my Savior! John Doe is a fine young person. We love him at First Baptist Church. He is active in many of our ministries and is a personal encouragement to his pastor. His Christian testimony is excellent and reflects Christ in his day-to-day life. I live in the Charlotte area of North Carolina. I am a member of the Faith Baptist Church in Mint Hill, NC. I regularly serve in the ministries of Sunday School, Awana, Preaching/Teaching, and Nursing Home in the church I attend. I was raised in a home with a saved Mother and an a lost Father. My Mom took me to church every Sunday and gave me every opportunity to hear the gospel. On a Sunday night, when I was 5 or 6, I was under conviction and my Mom led me to the Lord while I was on my top bunk prior to bedtime. Like many young people who get saved, I only partially understood what had taken place. I praise the Lord for "So Great Salvation" and am glad I could do so at a young age! I live in the area of Alaska. I regularly serve in the ministry as a Pastor in the church I attend. I have been spiritually "fed on a silver spoon" as they say. I was raised in a great christian home and taught what a christian is supposed to be like. At the age of 6 yrs old my dad preached a message on hell at the church he was pastoring. I remember thinking for the first time in my life, "he's preaching about me, I'm going to hell." When I got home that afternoon I asked my dad to show me how to get saved so I wouldn't have to go to he'll. My dad walked me through the simple plan of salvation and I trusted in Jesus Christ to save me right there in the living room of our house on S. 72nd street in Springfield OR. I live in the area of Seattle, WA. I regularly serve in the ministry of Children’s ministry, special music, choir and song leading, security, regular outreach, and construction focused missions trips in the church I attend. I accepted Jesus Christ as my personal Savior at the age of 5. I was laying in bed one evening, after what I believe was a message on Hell, and was scared to death knowing where I was destined to go. So I got out of bed and went to the living room and asked my parents what to do. That night my Dad took me back to my room, showed me the plan of Salvation and made sure I understood it. Then led me to the Lord.I have been spiritually "fed on a silver spoon" as they say. I was raised in a great christian home and taught what a christian is supposed to be like. I live in the area of White Bluff, TN. I am a member of the Grace Chapel in Liepers Fork, TN. I regularly serve in the ministry of Children’s ministry in the church I attend. I live in the area of Charlotte area TN. I am a member of the Bethel Baptist Church. I regularly serve in the ministry of sunday school teacher, nursing home ministry, teen ministry, and food ministry in the church I attend.